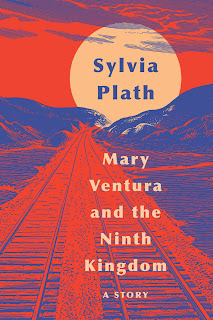 Today is the official publication day of the HarperCollins edition of Sylvia Plath's Mary Ventura and the Ninth Kingdom. The ISBN for the HarperCollins edition of Mary Ventura and the Ninth Kingdom is 978-0-06-294083-4 and copies are reasonably priced at $9.99. Mary Ventura and the Ninth Kingdom is for sale via the link above to HarperCollins' website, as well as from Amazon and other booksellers. The book is also available in a Kindle edition. The first article appear was Richard Lea. "'It's about breaking out': Unseen short story by Sylvia Plath to be published." The Guardian. October 27, 2018: 3. Several other articles were published after but they did not present additional information, I don't think. "Mary Ventura and the Ninth Kingdom" was then serialized in The Guardian and in the Wall Street Journal on 29 December 2018 in advance of Faber and Faber's publication of the story in the UK on 3 January. Kim at HarperAcademic had a telephone call with Rebecca Baumann of the Lilly Library which posted on 17 January 2019. It is wonderful, so please give this a listen. Rebecca is the head of Public Services at the Lilly and we should all thank her and the staff at the Lilly for their help. Leaf Arbuthnot. 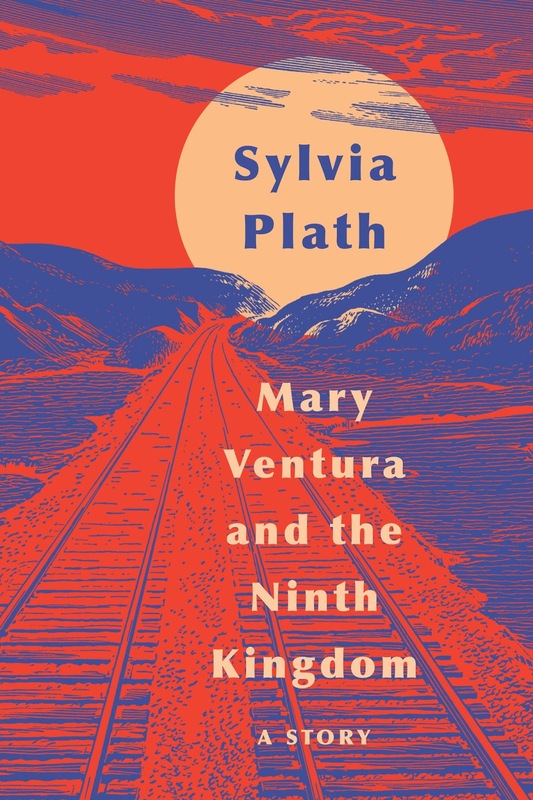 "Review: Mary Ventura and the Ninth Kingdom by Sylvia Plath — newly uncovered Plath story." The Sunday Times. January 6, 2019. Sarah Bahr. "IU library says it has 'lost' story by Plath." The Indianapolis Star. January 14, 2019: 4A. Oliver Bennett. "A love story that ended in suicide." The Express. January 4, 2019: 4. Emily Bobrow, "A lost story by Sylvia Plath." The Economist. January 10, 2019. Deborah Brown "Wellesley’s own Sylvia Plath: a newly released short story." The Swellesley Report. January 17, 2019. Lillian Brown. "Newly found Plath story to be published." The Boston Globe. January 11, 2019: B12. Mariana Fernandez. "Sylvia Plath’s Recently Discovered Short Story Reveals a Dark Literary Thread in the Writer’s Work." The Observer. January 12, 2019. Elisa Gabbert. "Against Completion: On Sylvia Plath's New Short Story." Paris Review. January 14, 2019. Paul Sehgal. "A Newly Published Story for the New Way We Read Sylvia Plath." The New York Times. January 15, 2019. Katy Waldman, "A Lost Story by Sylvia Plath Contains the Seeds of the Writer She Would Become." The New Yorker. 7 January 2019. Andrew Wilson, "Sylvia Plath's journey into the heart of darkness." Evening Standard. If you are interested about the real Mary Ventura, please make sure to look at Plath's adolescent diaries held by the Lilly Library, her published Journals, The Letters of Sylvia Plath, Volume 1, and my blog post: "Sylvia Plath's Mary Ventura". All links accessed 7, 18, and 22 January 2019.